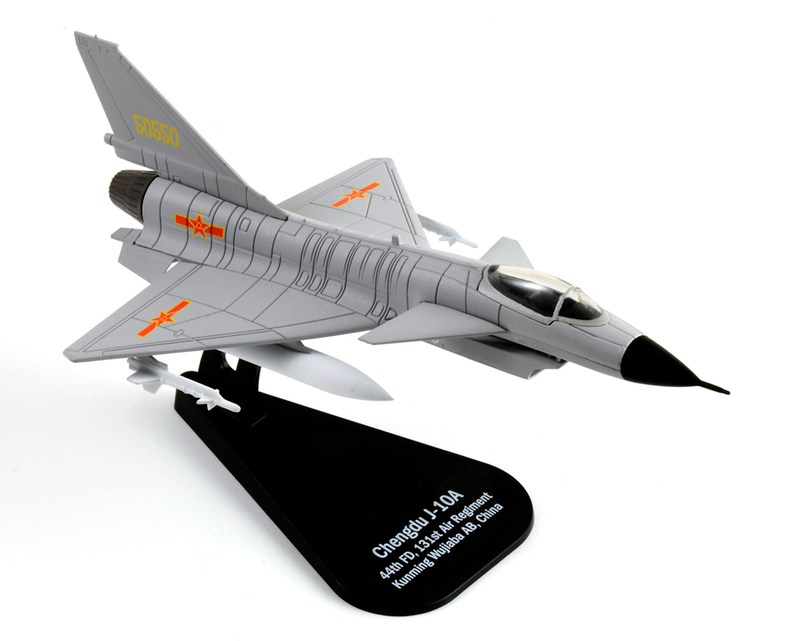 The Chengdu J-10 (Jian-10; export designation F-10 Vanguard) is a multirole fighter aircraft designed and produced by the People's Republic of China's Chengdu Aircraft Industry Corporation (CAC) for the People's Liberation Army Air Force (PLAAF). 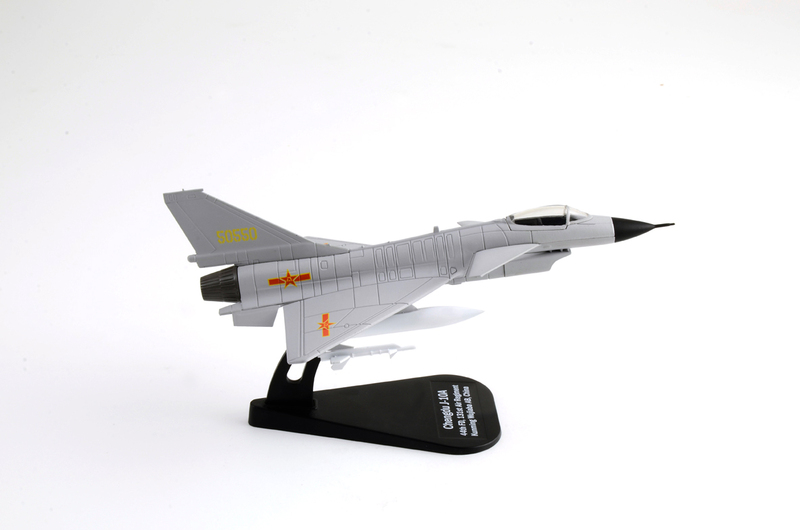 Known in the West as the "Vigorous Dragon", the J-10 is a multirole combat aircraft capable of all-weather operation. So far, only the PAF has signed a contract making it the only export contract for the J-10.